Once again, the Bayberry Quilters have created a masterpiece in fabric. 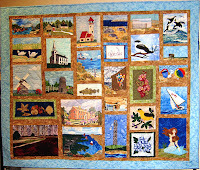 This year's quilt features blocks on wonderful Cape Cod scenes. View the quilt and buy tickets ON SATURDAY ONLY. The price for tickets are $1 each or 6 for $5. 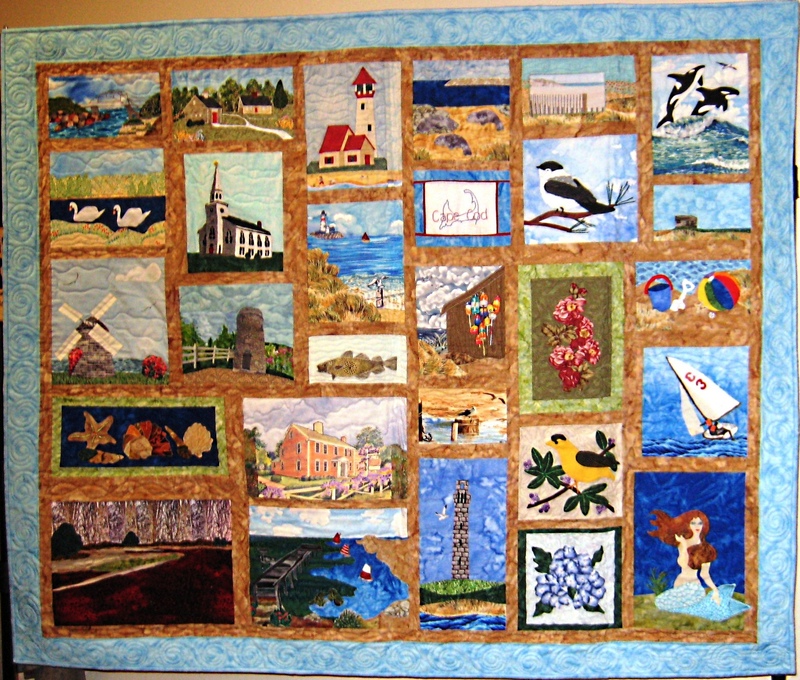 The quilt is the grand prize, but other prizes include a Janome 3160 Sewing Machine or a $100 gift certificate to the Old Yarmouth Inn. Proceeds go to fund scholarships and toolships for Cape Cod Regional Technical High School students.